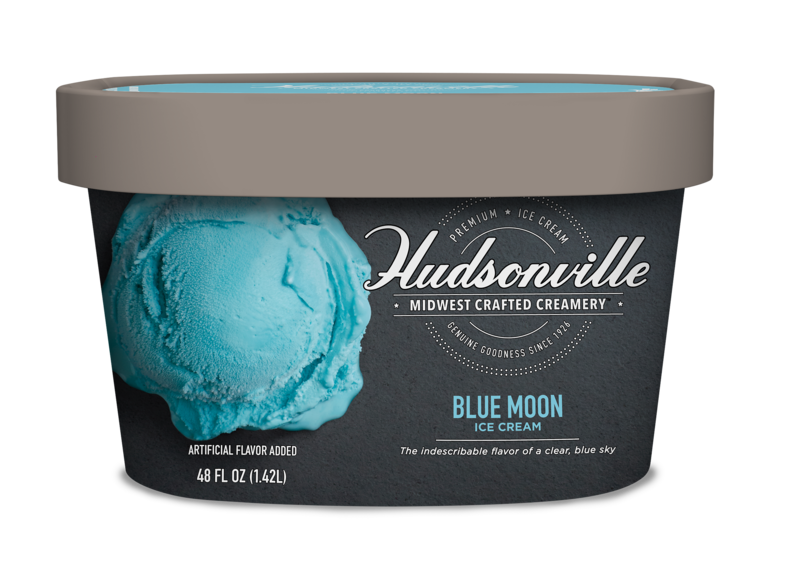 A true Midwest original, this sweet, slightly fruity treat is the color of a summer sky. This mysterious flavor has a unique taste all its own. It's almost as much fun guessing what makes the magic as it is eating it! Milk, cream, sugar, corn syrup, skim milk, whey, natural and artificial flavor, mono and diglycerides, blue 1, cellulose gum, guar gum, annatto (color).